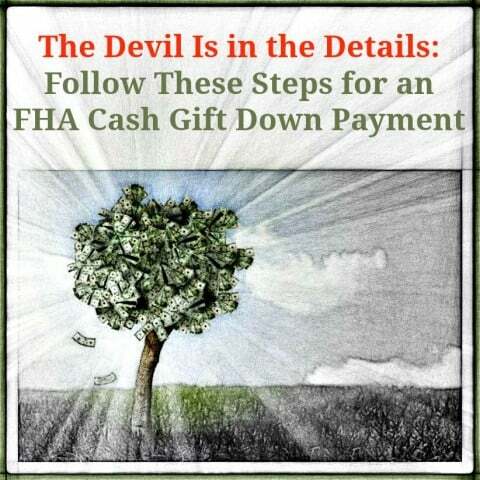 If you or someone you know has plans to use a cash gift as their down payment for an FHA loan, pay close attention. 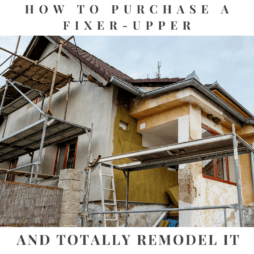 While the cash gift is not only allowed but encouraged by the Federal Housing Administration, there are rules to how the money can change hands and how it is all documented. 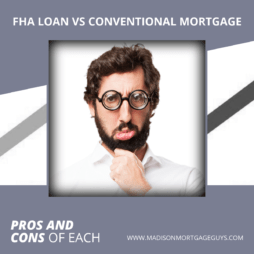 If the steps are not followed it is very likely that the home loan will be rejected. After all of this information is included in the letter it is necessary that the receiver and giver not only sign the letter but also place the date beside their signatures. It is vital that the giver documents the gift completely. Having an easy to follow paper trail will make it easier for the underwriter to confirm the transaction. Here is one example. Suppose a married couple wish to give $7,500 to their oldest daughter as a upcoming wedding gift. The money will be used to purchase a home and the money is coming from the married couple’s joint money market account. The married couple will first need to provide a print-out of the account showing the most recent balance. Then, if the money is withdrawn via a cashier’s check, a copy of the check and accompanying bank receipt will need to be made. Finally, another print-out showing the account balance after the withdrawal will need to be made. A similar paper trail would need to be made if stocks or bonds are being sold in order to provide the funds for the gift. When the receiver takes possession of the funds then it is advisable that they visit the nearest branch of their credit union or bank and personally deposit the funds in to their account. Before making the deposit, the receiver should get a print-out of the account to show the current balance. Then, after making the deposit, make a copy of the deposit slip and ask for an updated print-out showing the new balance of the account. This account will have to be the only account used for the closing costs and down payments at the time of closing. If the receiver is taking possession of multiple gifts from different parties, this process will need to be repeated for each gift. Do not combine gifts to one deposit. Each gift should be deposited separately. 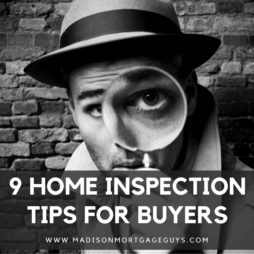 By following these simple rules, it will make at least one part of the underwriting process simpler and hopefully speed things along to the glorious moment of closing. Visit our FHA Loans page for additional information on the program or to see if you qualify, contact us below or apply online!